The price of Kenyan coffee has dropped again, hitting an all-time low for 2019 after shedding off 15 percent further raising fears among crop farmers. During the week, a 50-kilogram bag of coffee went for 9,800 shillings, down from 11,500 shillings during the previous auction. 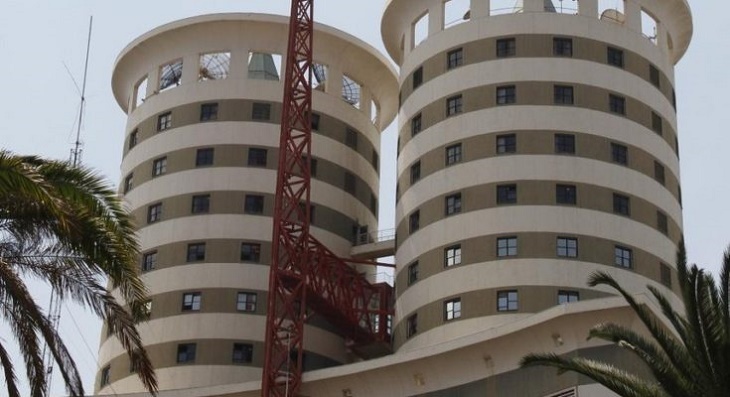 Grade AA of Kenya coffee (premium) received a hit after falling from 15,400 shillings for a 50-kilogram bag to 12,800 shillings during the week. The price of coffee has been declining across the world with the US recording a low of 98 cents from 11 cents with analysts in the sector saying the trend will continue. The prolonged drought that has hit the country has seen prices of maize across the country raising steadily. Farmers across the country who were holding onto their produce due to poor prices have started selling it to small-scale consumers. In Bungoma County, a 90-kilogram bag of dry maize is retailing at between 2,200 and 2,500 shillings from 1,800 shillings with most of the maize in the region coming from neighboring Uganda. In Kakamega, the average price of a 90-kilogram bag of maize is 2,600 shillings from 2,200 shillings while in Kisumu, the average price for the same quantity is at 2,800 shillings. 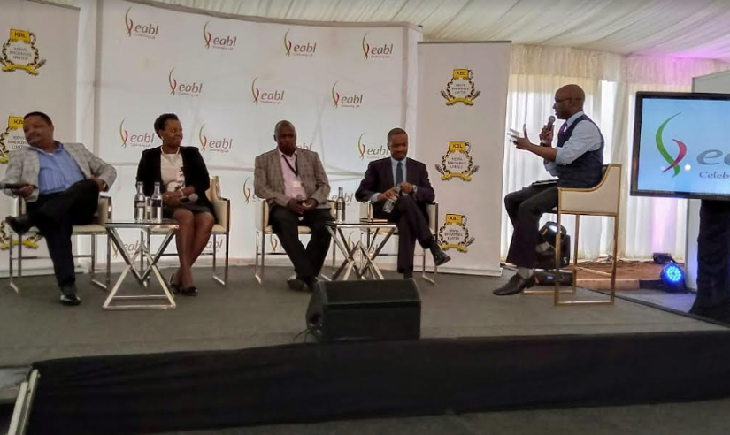 In Eldoret, Kitale, and Nakuru, the average price is at 2,400, 2,300 and 2,600 shillings respectively from an average of between 1,800 and 2,000 shillings a few months ago. 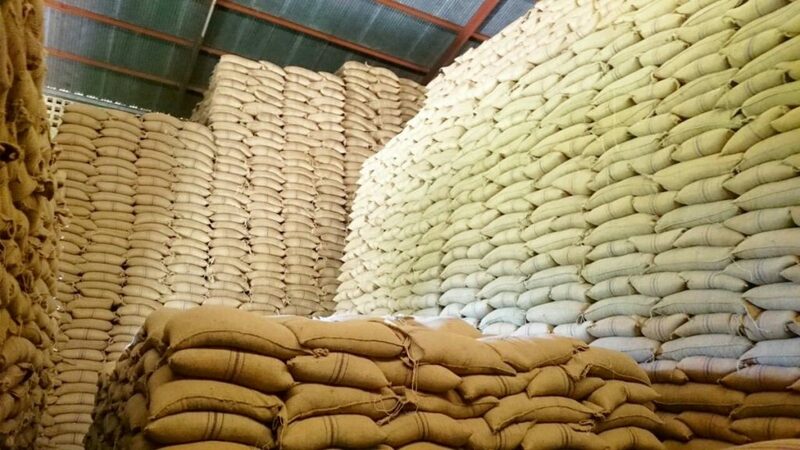 In Nairobi and Mombasa, the price of a 90-kilogram bag of maize is retailing at 3,000 and 3,200 shillings, with some areas registering between 2,700 and 2,800 shillings. The government, through the Ministry of Agriculture, on Thursday, announced that farmers have declined to sell their maize to the National Cereals and Produce Board (NCPB) over what they term as ‘low prices’ and that the maize in the store is not enough to feed Kenyans.